I am totally pleased with the necklace. My daughter absolutely loved it so much, she started crying. My daughter doesn't wear necklace. But I am my Mother daughter, I love it , it is beautiful. Reading in heart shape necklace was tiny needed magnifying glass to read tiny words. 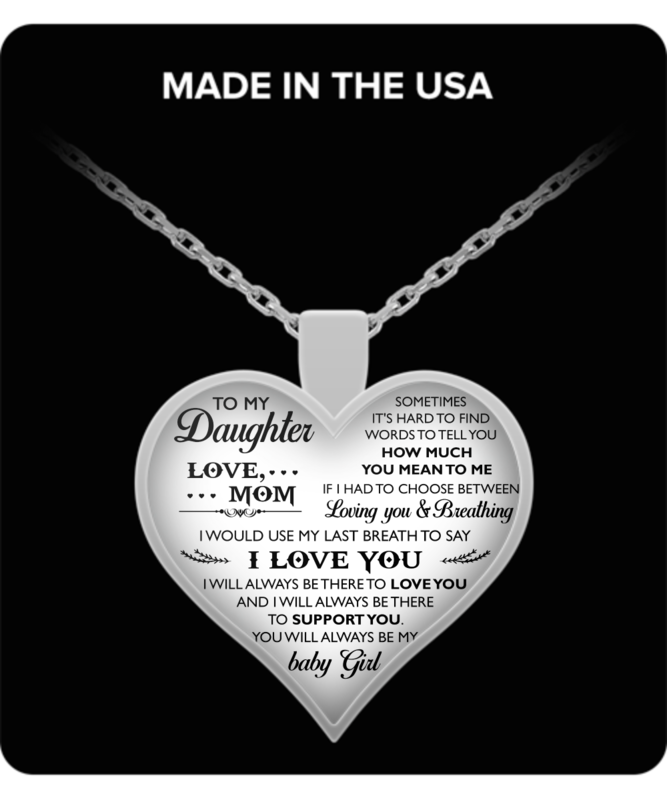 Good quality Mother Daughter necklace, I am wearing it. I think my daughter would love it better on a key chain. Do you sell Mother And Daughter personalized on key chain? Very nice and got right before Christmas .